Check out Painless Kitchen in Salt Lake City for some of the best Kitchen Products you can find. Make cooking painless and easy with a cookware set that even has a whistle that tells you when to turn it down! Your Painless Kitchen cookware collection offers the perfect cooking tools for your kitchen to prepare classic family meals and try new, emerging cooking techniques, such as healthy waterless–greaseless or induction-based cooking. 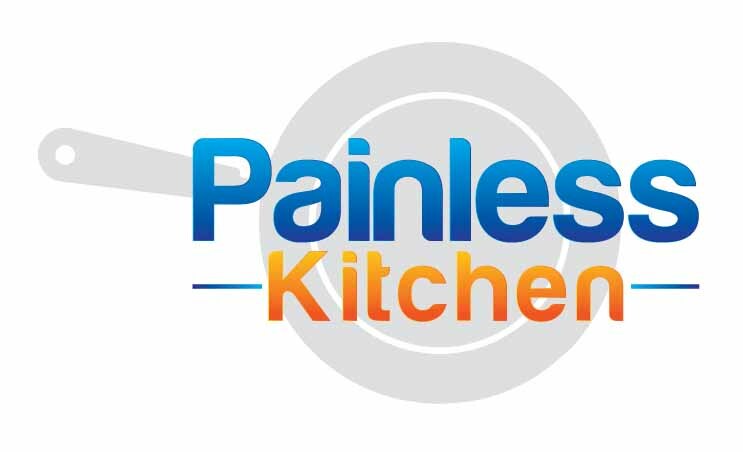 As a supplier of some of the finest high quality kitchen and dinning products, Painless Kitchen tries to help you get started with products that you won't have to replace over and over again. That starts with a personal consultation where we get to know the two of you – your style, your stories. Then we combine meticulous planning with impeccable attention to detail to plan kitchen experience that you want. Which leaves you free to relax and enjoy what you have for the rest of your lives. Founded in August of 1981 and based in Salt Lake City, Utah, Painless Kitchen is a trusted marketplace for people to learn, discover, be educated in the arts of a fine easy cooking experience.